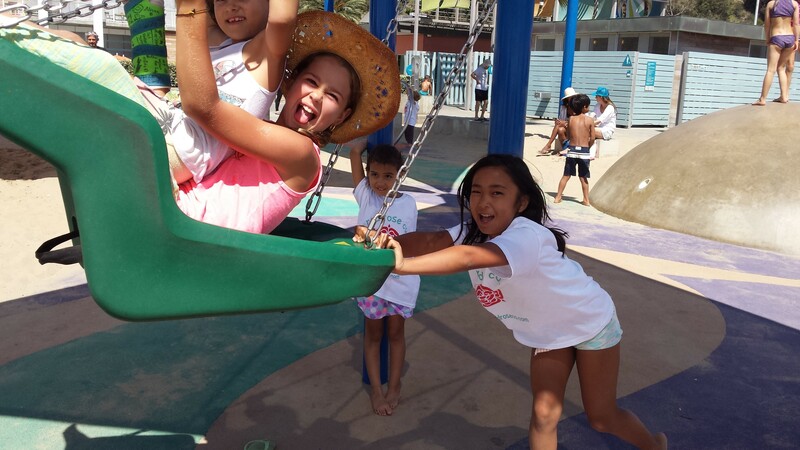 We offer afterschool programs, day and sports camps during school breaks, and adventurous sleepaway camps in the summer and winter, in addition to being available for personalized fun and playful parties (for kids and adults). 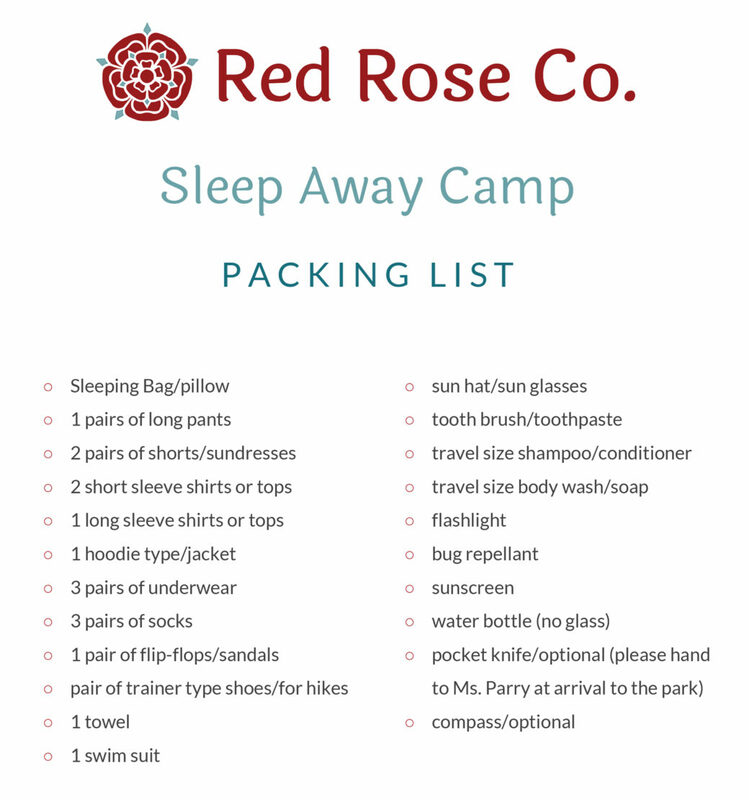 Learn more about each service below and register when you’re ready to join the Red Rose Co family. Click on the image to download it as a PDF. We provide a pick-up service from your child’s school before heading out for an afternoon of fun and adventure in the local area. In our 2 hour After School Programs, we draw out the child’s natural and innate desire for forming social bonds and friendships. Under the guidance of trained and experienced teachers/staff, we work on creating that neighborhood community, one adventure at a time. These bonds develop organically, just like the ones we ourselves formed when we were growing up. We offer the natural “out breath” while preparing for family home time. 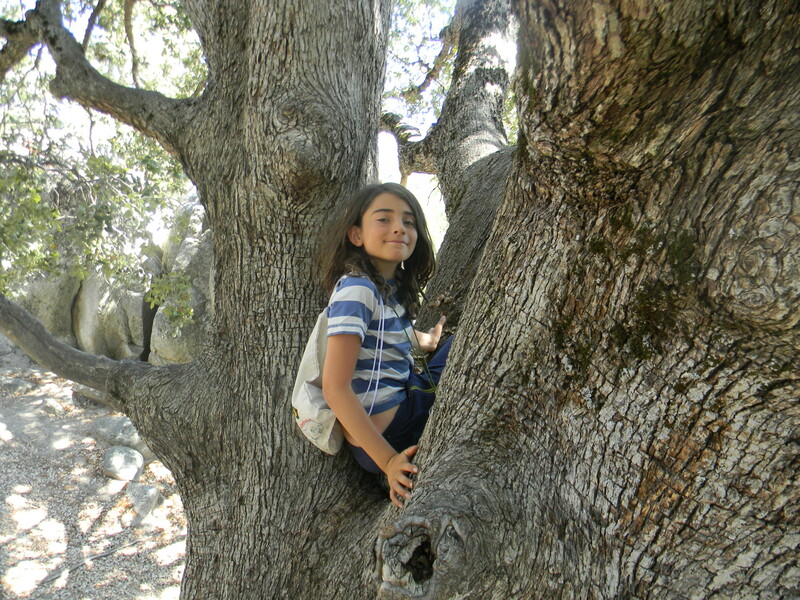 Let us pick your child up from school and enjoy a fun-filled adventure at a local parks/venues. To have social opportunities/activities with their friends, exploring and moving in a fun safe & healthy environment. You will Pick your child up from the park/venue, unless other arrangements have been made. RRC will be in touch with information upon receiving your completed registration. Single after school activities are 1: 30 hrs $15, 2 hrs $30, 2:30 hrs $25 depending on the time. Please note, there is a first-time registration fee of $25 for all new family registrants. Throughout the year, usually when school is not in session. We are MOBILE therefore, we meet at designated parks, beaches or schools and head off on an adventure. With opportunities to move, play and have new social encounters. Each day brings a new adventure and our morning starts with group building activities, games, snack and more age appropriate activities from tag games, relay races, obstacle courses, sports and much more. Coming together for lunch, followed by afternoon activities of crafts and water play. With off site activities such as beach day & visiting local parks. And of course with free play sprinkled throughout the day. Rugby & Flag Football / Cricket & Baseball / Netball & Basketball / Football & Soccer ~ Also Archery, SpikeBall, Hockey, LacrosseCome try your skills at the English way of sports…..With other traditional field and court sports played as well…. 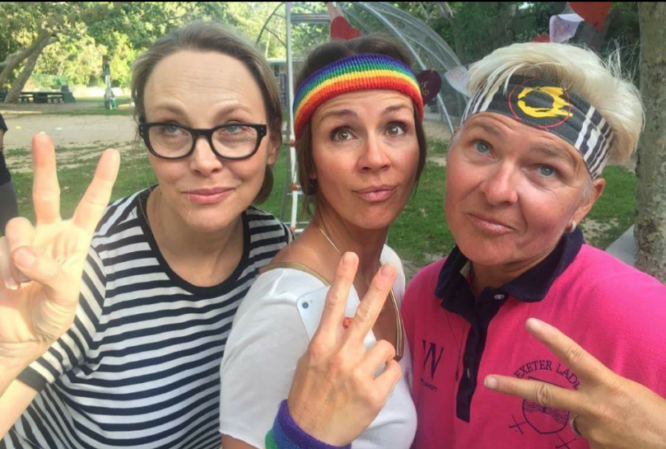 ( volleyball, tennis….) ~ AND beach days Body Boarding & SpikeBall!!! We meet at various Schools & Parks for drop off. We also offer helpful rides upon request. RRC will be in touch upon receiving your completed registration to confirm your child’s place. Water Bottle, Warm Jacket/Hoodie, Snack and Lunch. We will provided extra water and an organic snack. To have social opportunities/activities with their friends, exploring and moving in a fun safe & healthy environment. We also are mobile and travel to local venues. Pick your child up from the park or venue where you dropped them off, unless other arrangements have been made. 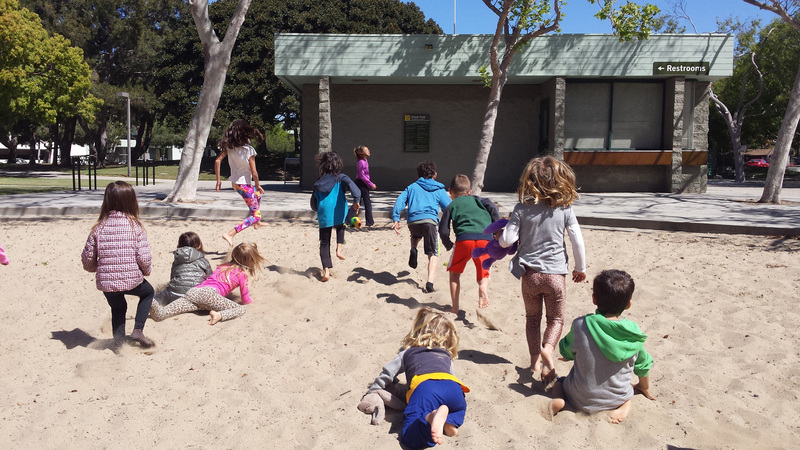 Sample of activities/games: scavenger hunt, fairy house building, nature walks, obstacle courses, nature crafts, water play, tag games, capture the flag, run bunnies run, what time is it mr wolf, bug heaven, snake catcher, soccer, field sports and court sports. ALSO remembering we are mobile and love to travel to local venues/parks/beaches. Monday~Glen Alla Park. Tuesday~Mar Vista Park. 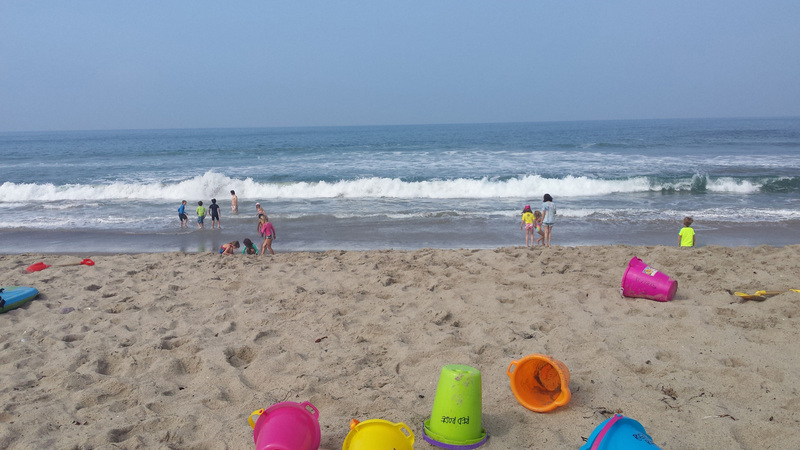 Wednesday~Beach day/DelRey. Thursday~Clover Park. Friday~Beach Day/Venice. 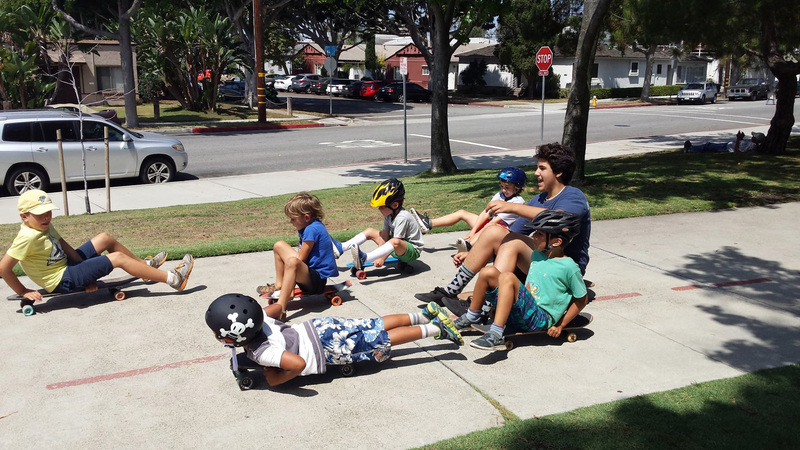 Week 1: 3, 4, 5, 6, 7 ~ LA (with Ocean Charter School). Week 3: 17, 18, 19, 20, 21 ~ LA(with Ocean Charter School)& LB. Week 4: 24, 25, 26 ~ Long Beach. 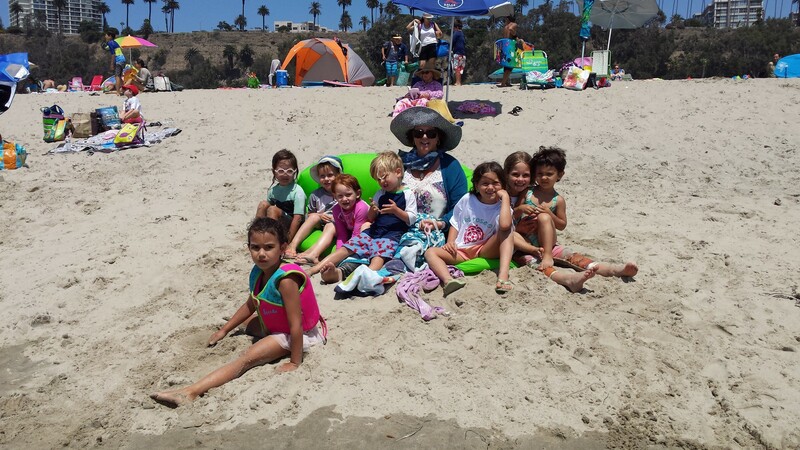 Week 5: 8, 9,10, 11, 12 ~ LA(with Ocean Charter School)& LB. Week 5: 11 & 12 ~ Baking. Week 6: 15, 16, 17, 18, 19 ~ LA(with Ocean Charter School)& LB. Week 6: 16, 17, 18 ~ Baking. Week 7: 23, 24, 25 ~ Long Beach. Week 7: 23, 24, 25 ~ Baking. Week 8: 29, 30, 1, 2 ~ SleepAway Idyllwild. Week 9: 7, 8, 9 ~ Long Beach. Week 9: 7,8, 9 ~ Baking. Week 10: 12,13,14,15,16 ~ SleepAway Idyllwild. 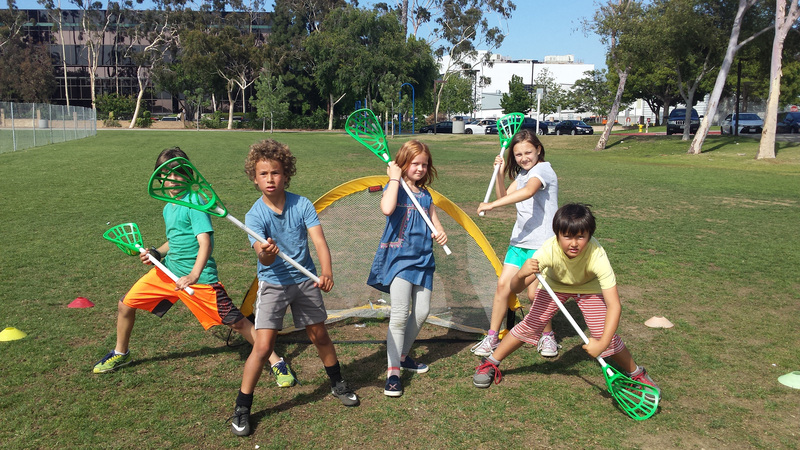 Week 11: 19, 20, 21, 22, 23 ~ Sports & All ages Long Beach. Week 11: 21, 22, 23 ~ Baking. 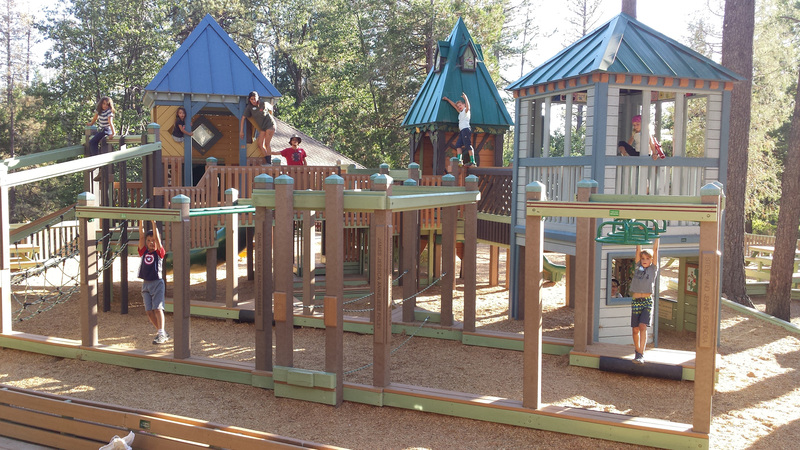 Week 12: 26, 27, 28, 29, 30 ~ SleepAway Idyllwild. 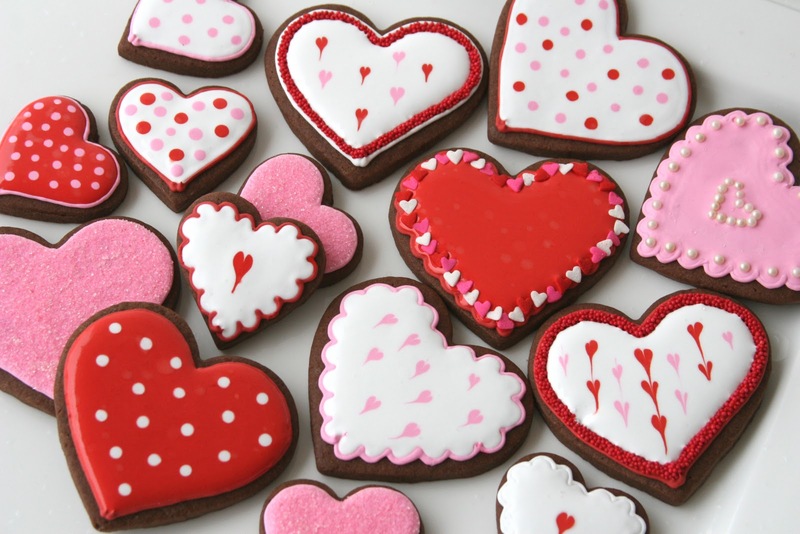 This camp will include, baking, frosting, cookies and cupcakes, which they will bring home to share. Our campers will also take home a small recipe book, so they can continue to practice. The campers will go on a field trip to the local cake decorating store. For the outward breath Games will also be provided. Transportation is available but on a first come first serve bases, limited at 15. Spots are going fast so reserve your child’s spot NOW. Water Bottle, Jacket, Snack and Lunch. . Exciting and newly organized Home School Adventures…..
Benefits: Parents want the best opportunities for their children. They want them to be happy and successful, good health, ability to get along with others, thinking and problem solving skills, a good self-concept. 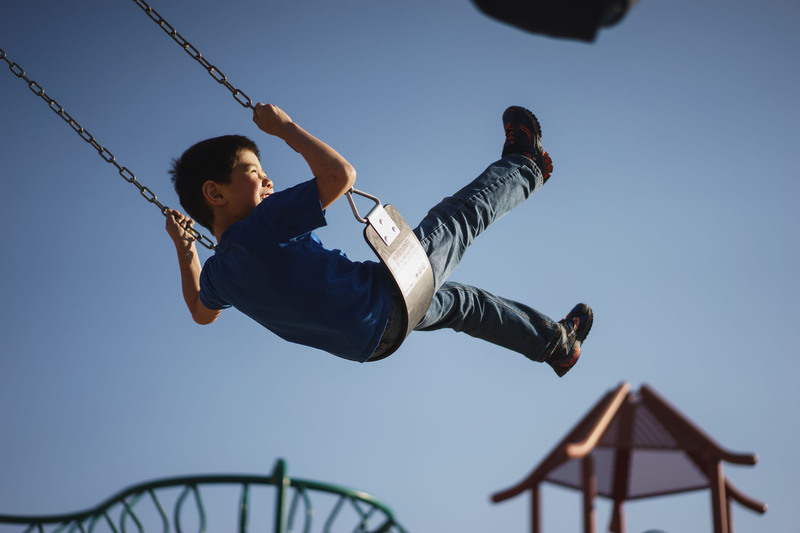 Children need resiliency skills: self-esteem, life skills, self-reliance, and pro-social behaviors. We offer a nurturing environment to help them satisfy their need for physical activity, creative expression and true participation in a community/group environment. 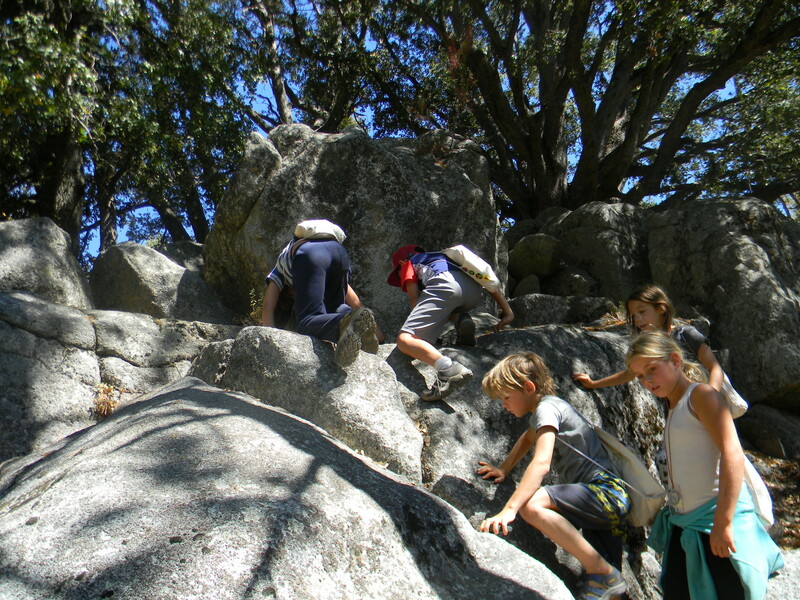 Camp activities and group work in a natural environment are tools used to help create successful, healthy development and a structured environment. 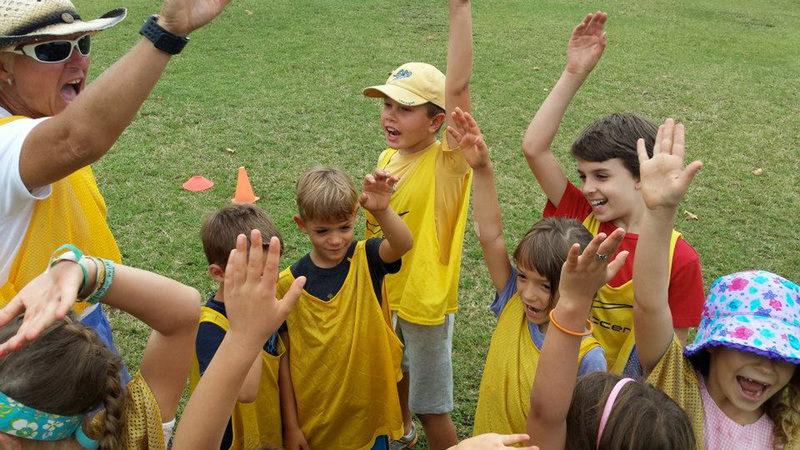 The children can interact with positive role models, who have been through our training and camp systems. 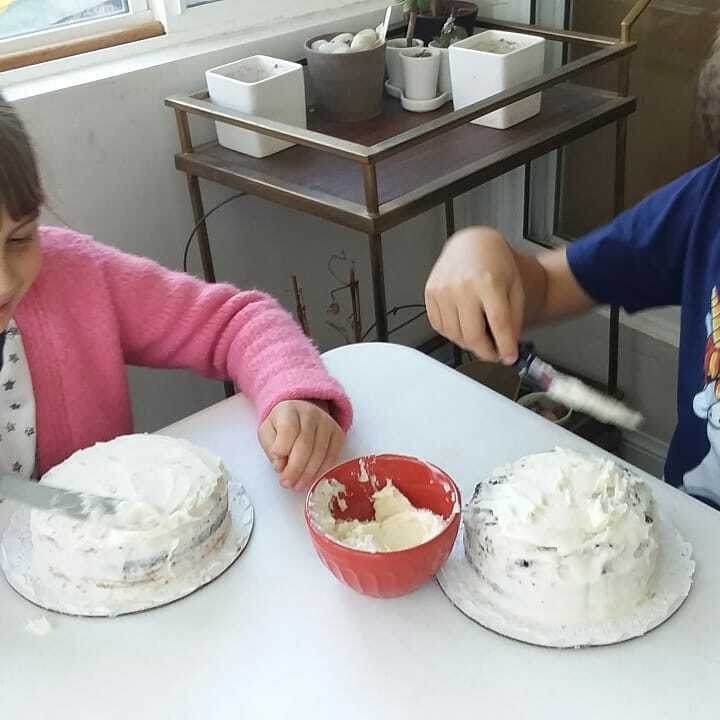 They get to learn to work together, make choices, take responsibility, develop creative skills, build independence and self-reliance, and gain confidence. All necessary steps on a child’s path to a healthy, productive life. The camp experience helps them mature socially, emotionally, intellectually, morally and physically. Water Bottle, Warm Jacket/Hoodie, Snack and Lunch. We will provided extra water. New dates for 2019 just released…..
Our sleepaway camps are for those families wanting a more impactful experience for their children. 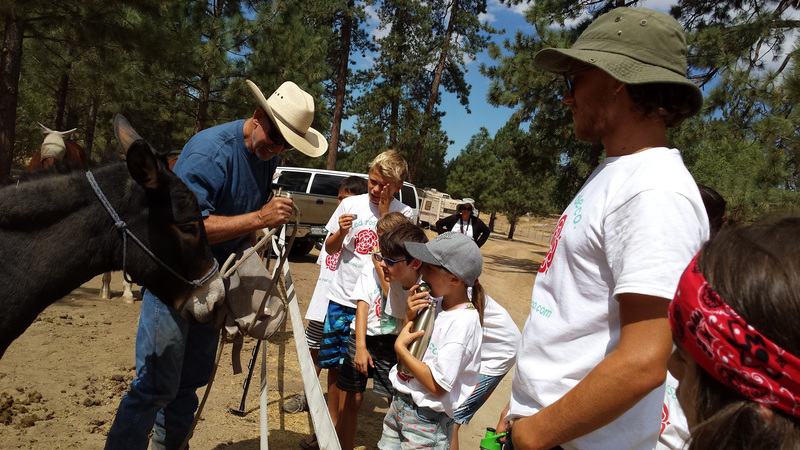 This camp experience is great for your child’s first time away from home. With loving teachers and staff, your child will experience nature and enjoy activities with friends. 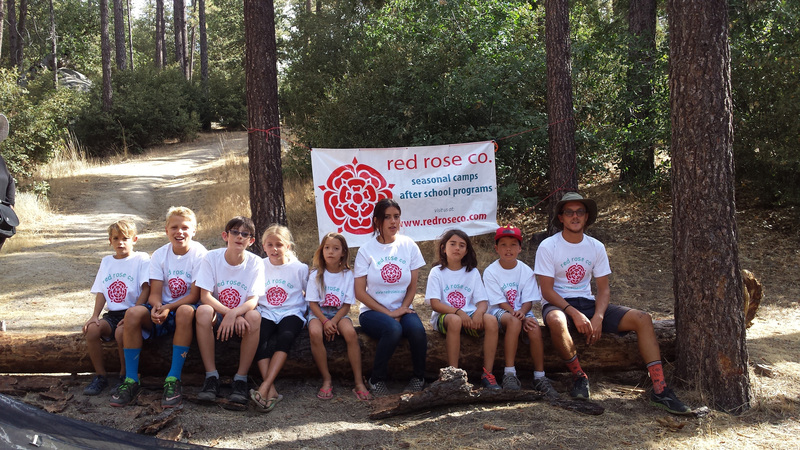 Our Sleep Away Camps have become a big hit with Red Rose Families. 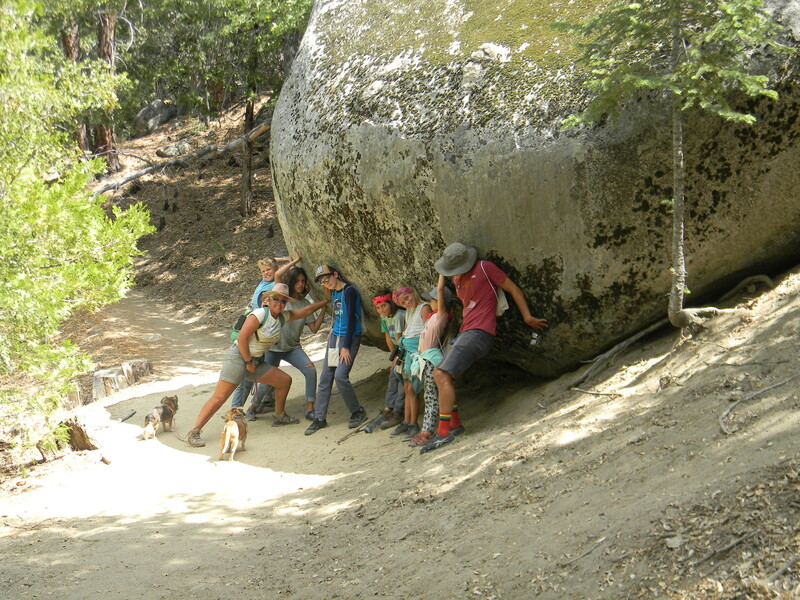 We take a group of children on a camping trip and have day after day of adventures. 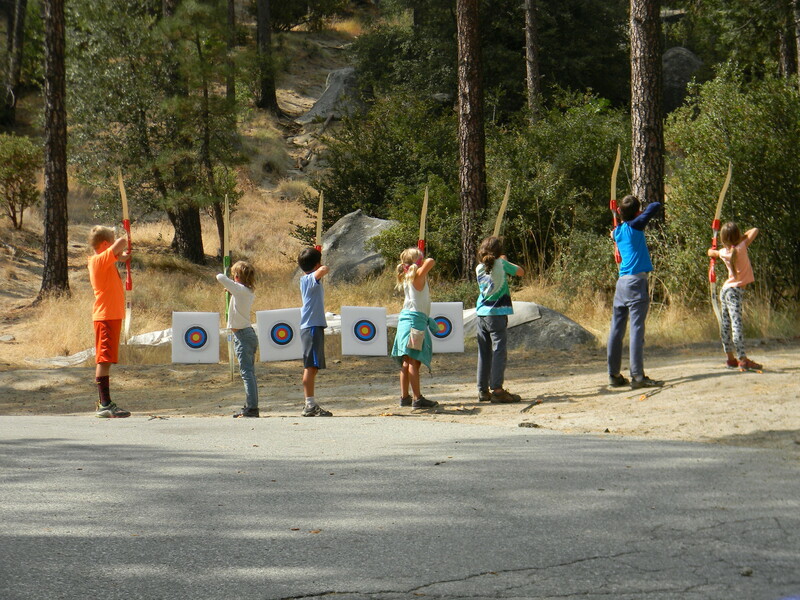 Adventures include, archery, compass work, outdoor cooking, wood carving, star gazing, hiking and more. We run our sleep away camps family style so we eat well with everyone having an opportunity to help the whole group, and we eat our meals family style. We have also included an element of service, awareness for our earth, basic safety, shelter building and the importance of gratitude. Your child’s efforts in these area will be recognized by earning badges. This past year, a long time student of ours introduced something that we will continue again this year: “The Time of the Rose.” We did this as a group around mealtime every day: “Rose” (what the favorite part of the day was), “Rose thorn” (least favorite part of the day) and “Rose Bud,” (what you’re looking forward to tomorrow). Private camps can also be scheduled to accommodate small groups and homeschooling communities. This rate is all inclusive, transportation, food, camp fees etc. With our party packages there is something for everyone, young to old. We offer parties geared for the young child. These parties are for ages 3-6+ and include a puppet show. For our older kids, games and sport themed parties can be arranged for your child. And for that “inner-child” that hasn’t played in a very long time, we offer parties for adults. 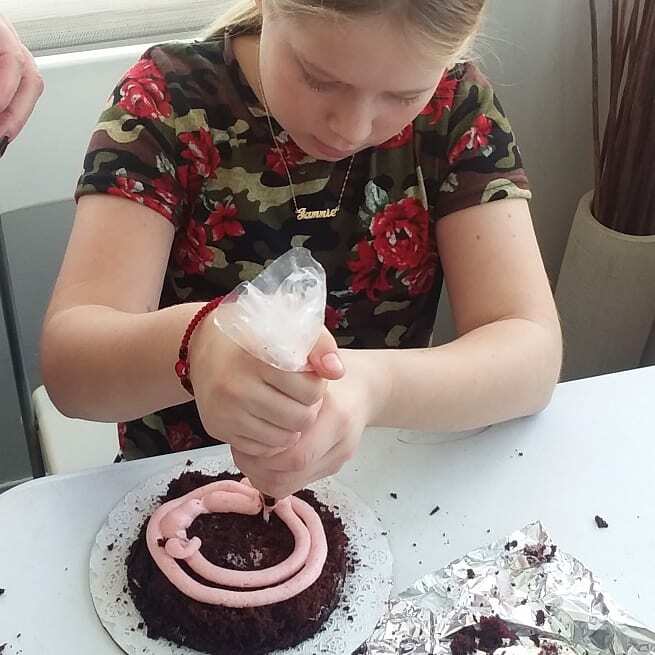 Red Rose Parties include a variety of games, crafting and storytelling options customized to your particular desire, age-range and party theme. We are on the “GO” and can bring the fun to you! Our Early Childhood package offers a customized story written just for your dear child and for an additional charge a puppet in your child’s likeness. This package includes a puppet show. 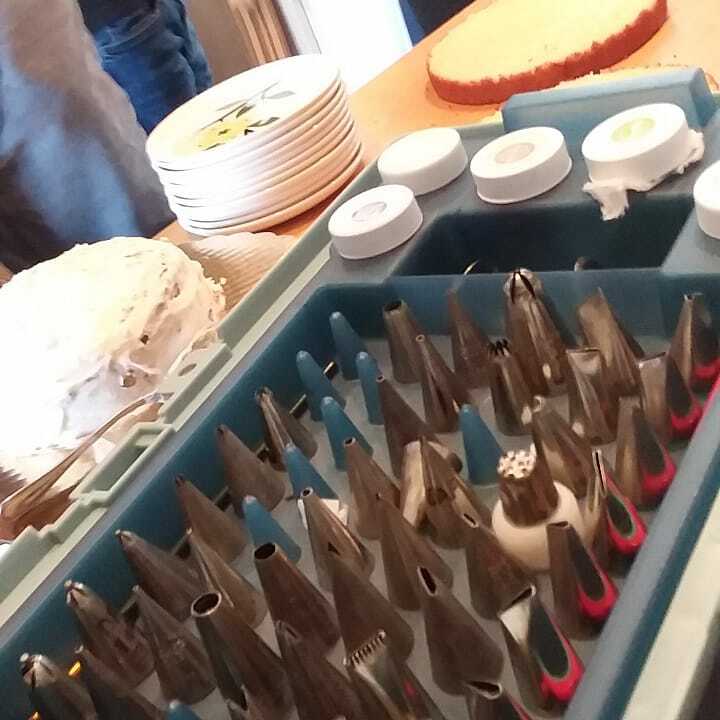 If you are in need of games and crafts, they can be arranged for an additional charge. Our Themes/Sports/Games package offers an hour of fun games/sports designed with your child in mind. When registering for this package please specify a sport your child loves or your child’s theme of choice and games can be tailored to your party. A little unknown fact, Ms. Parry is also the “Piñata Whisperer” if you need help with this often chaotic party classic. Do you miss playing kick-ball like you did as a child? Do you get a little nostalgic watching your own children playing tag? Well, you’re in luck, Ms. Parry is the master at getting adults to play. If you’d like to invite her to your next company picnic, holiday party, family gathering, or even if you just want a play-date, Ms. Parry will get your whole group up having a laugh and playing fun simple games. Advisory note: This is good clean fun! Our Registration and payment process for programs and camps is quick and simple! 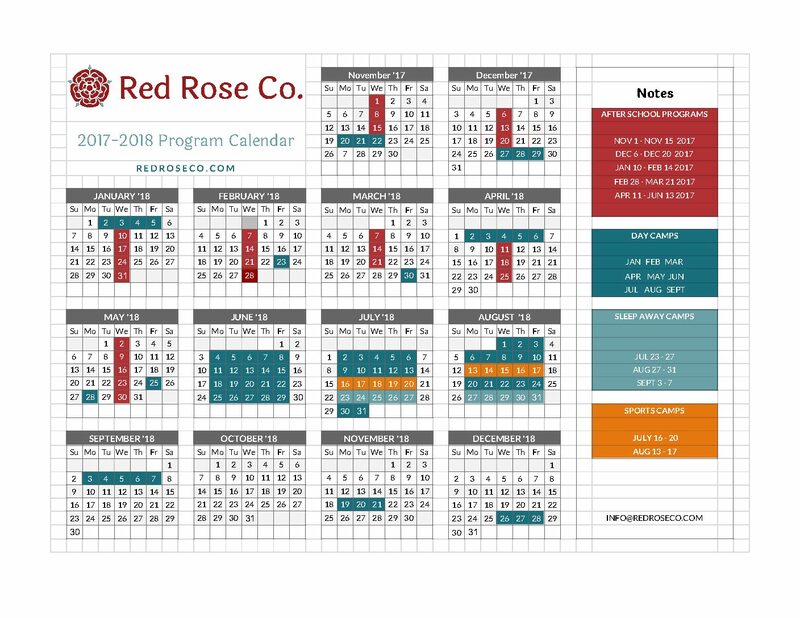 Click on the button to sign your child up with Red Rose Co!